First of all, let us know ‘What is Facebook Insights?’ It is a powerful and pretty tool which can track all the user interaction in Facebook pages. Getting it on the site will help the user to utilize every feature that Facebook Fan Page can offer. This helps to understand the page performance as it tracks an active number of users present at the moment. Getting Facebook Insights to your WordPress Site can be one of the most beneficial aspects. With it helps the site owner can publish article, blog or tutorial whenever most people are active on Facebook. 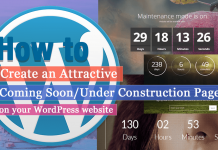 Doing this the site ranking increases which finally leads to the growth of the site. It also enables to know the most engaging article on the site. Many Users don’t get it site as they don’t have knowledge about what to do. Fulfilling all your wishes we have a short article to Get Facebook Insights within some easy simple steps. Login to the Dashboard of the site. Click on the button Plugins>>Add New to Install a Plugin. 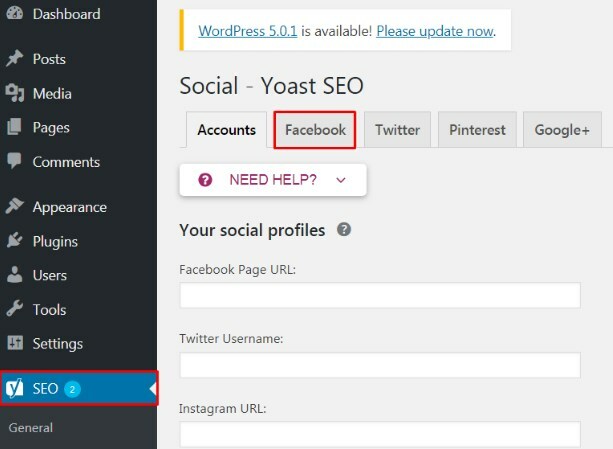 Get Facebook Insights for the WordPress Site. After Installing the Plugin Click on the Button SEO. Among the many options Click on the button Facebook. Finally, Click on the Domain Name and link. After pasting the link, aside from the link button also write ‘(You)’. 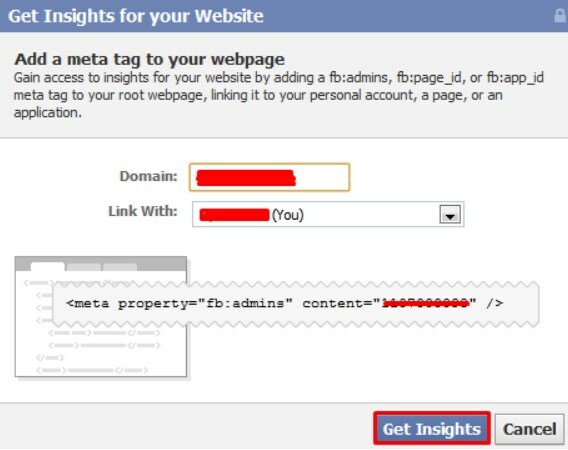 Getting Facebook Insights for the WordPress Site can be really beneficial. The owner can know about the users or viewers that are active and can increase the popularity of the site. Doing it is a task of a couple of steps. 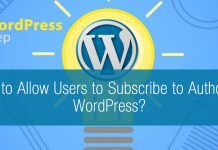 This method can be useful to even the WordPress beginners as this doesn’t require any kind of coding knowledge. Hope the information was useful to you. Please leave your recommendations below. Feel free to share.